On this page, you’ll find our best blog posts and videos focused on making good money selling shoes on Amazon. From the early stages of considering selling shoes to the point of growing your shoe inventory levels, this page will be a valuable resource worth revisiting again and again. In fact, bookmark this page because we’ll be adding more posts to it as time passes. 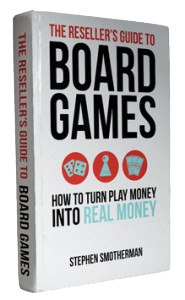 Right now, you can get immediate access to watch this webinar replay focused on selling shoes on Amazon for big profits. 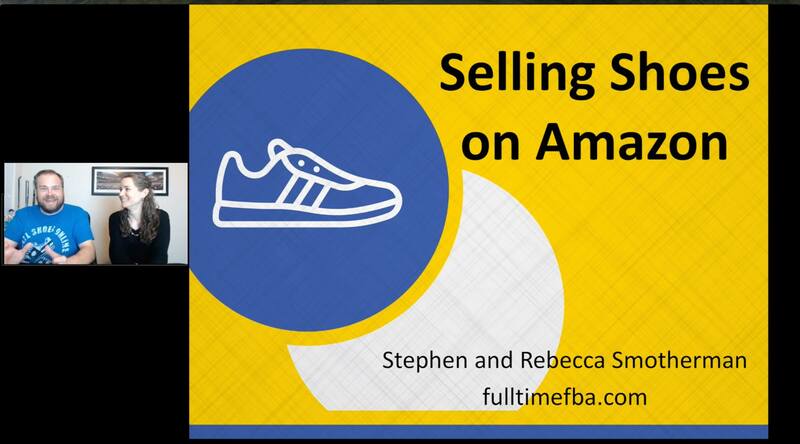 During the webinar, we talked about the 3 biggest myths about selling shoes on Amazon and why they are not true. We’ll discussed why shoe returns are not as bad as you think they are (in fact, they’re much better). 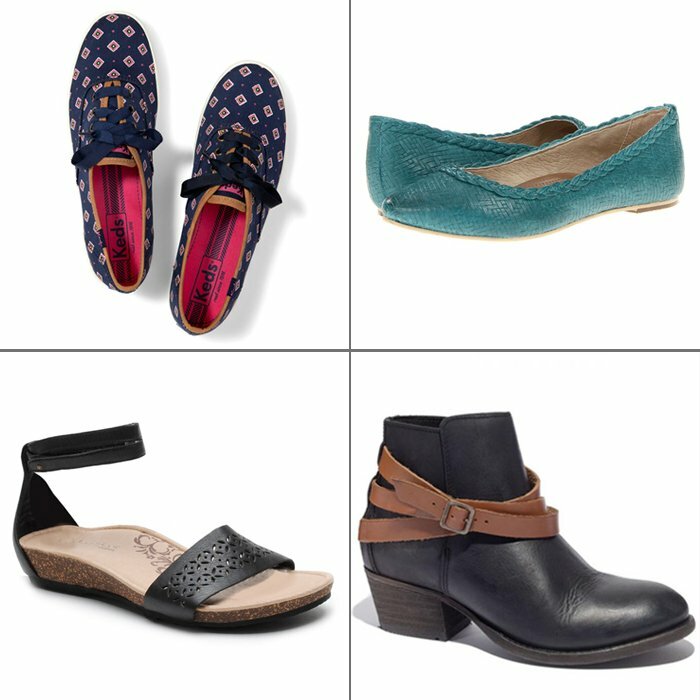 Overall, we discussed the best ways you can build a solid foundation for shoe sourcing that starts you off on the right foot (see what I did there?). Selling Shoes on Amazon FBA – Should You Do It? 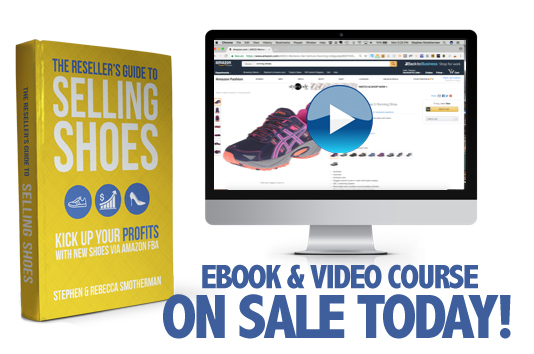 If you’re ready to step up your game with selling shoes on Amazon, check out our course, The Reseller’s Guide to Selling Shoes: Kick up Your Profits with New Shoes via Amazon FBA. 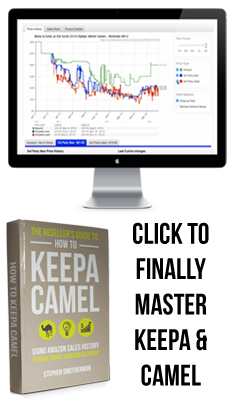 It’s a combination ebook (100+ pages) and video course (over 4.5 hours of no-fluff content) that will help you avoid all the mistakes we made and get your shoe selling off on the right foot. 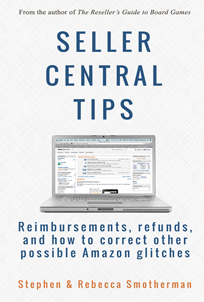 Click here to find out more about how this course can greatly impact your Amazon profits.